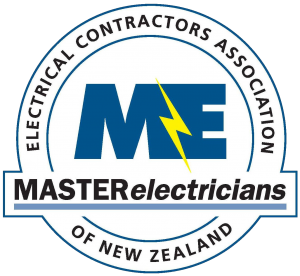 Hale Electrical can provide a registered electrician for any of your electrical requirements in Rotorua including installation, maintenance, and repair. We offer a range of services for residential, commercial, industrial and rural clients in the greater Rotorua area. Solar Energy Installation; The electricians at Hale Electrical have had training to design & install your solar energy needs..